Lewis Wood aka "The Fighting Fireman" made his boxing debut in 1994. Coach Lewis hold a record of 27 wins (9 KO's), 1 loss and 1 draw. 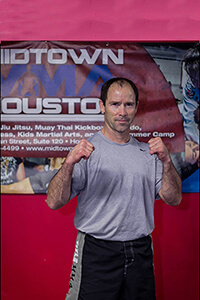 Coach Lewis Wood is the real deal of boxing in the Houston and surrounding areas.